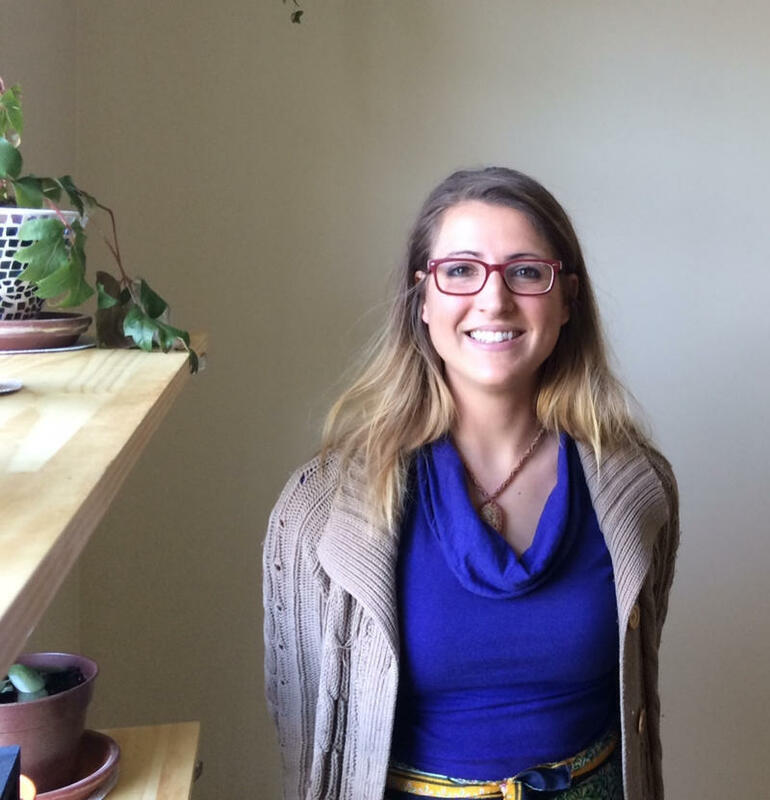 Food Freedom Flourishes in Maine: Model for Other States? Food freedom is flourishing in the State of Maine. A year after the governor of Maine signed “the Maine Food Sovereignty Act,” many Maine towns have responded to the new law by adopting ordinances that give their residents the legal right to sell food to one another without burdensome regulations. There are good reasons to permit farmers and home-based food processors such as bakers to sell food to their neighbors without oversight, but in most every state this is not permitted. It’s not about food safety, but about corporate control of the food system. On the day after the Maine Legislature approved the law in July of 2017, the US Department of Agriculture (USDA) contacted state officials and threatened to federalize Maine’s system of livestock slaughtering and processing facilities. 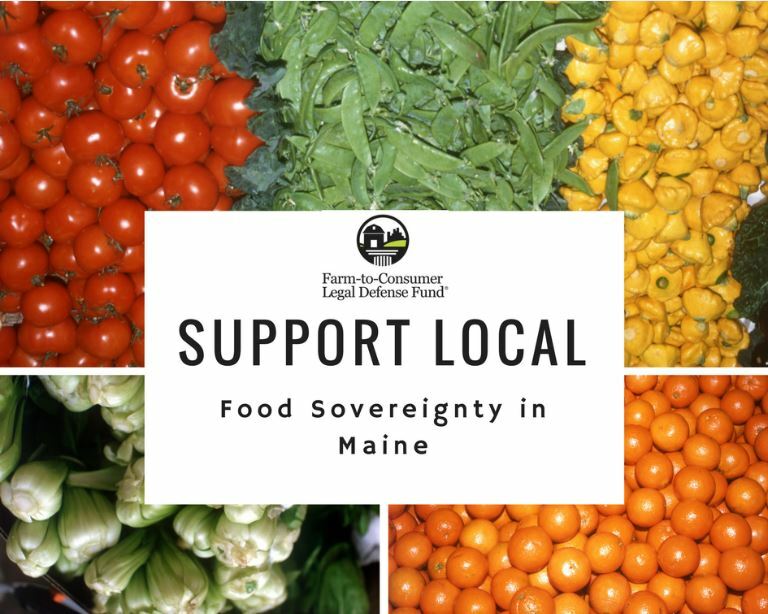 This article takes an in-depth look at Maine’s Food Sovereignty Act, the threat raised by the US Department of Agriculture against that law, and provides guidance for people in other states who want to bring food freedom to their communities. Brandon and Cynthia Ross became concerned after noticing their baby’s leg was swollen. Even though Ryder was not crying excessively, had no bruises, red marks, or any outward signs of injury other than the swelling, the couple took him to the doctor for an examination. 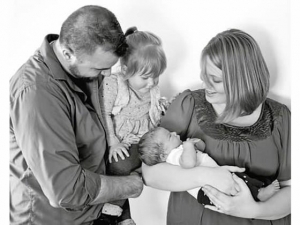 After performing some x-rays and finding the infant with multiple fractures throughout his body, the doctors sent the family to the Maine Medical Center (MMC) for further evaluation. 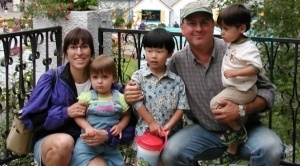 Before the couple understood the depths of the evaluation, they were deemed guilty of child abuse by officials at MMC. 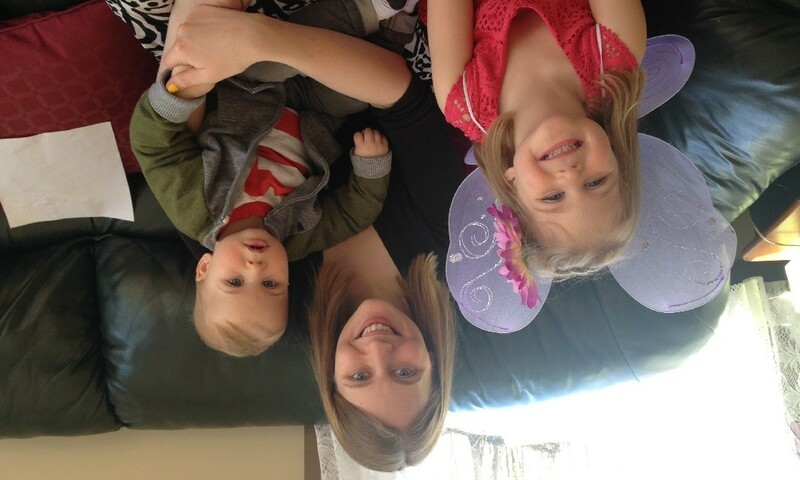 Six days after Ryder was admitted to the hospital, the state of Maine chose to remove both Ryder and his two year old sister Rosalynn from their parents’ care. On June 12, 2014 Brandon, a twenty-five year old father, was indicted on twelve counts of child abuse and was arrested by Bath, Maine police. After being transported to the local jail, he received death threats from other inmates. The threats were taken so seriously that the jail provided Brandon with private accommodations for his safety. On Father’s Day of 2014, just days after Brandon’s arrest, after telling the family he believed the state was out to get Brandon, Ryder’s seventy-four year old grandfather committed suicide, after writing a note falsely claiming responsibility for Ryder’s injuries. In October of 2014, the true cause of the baby’s fractures was finally discovered. The little guy suffered from Ehlers Danlos Syndrome (EDS). He, his mother, and his grandmother were diagnosed by Dr. Michael Holick at the Boston University Medical Center. 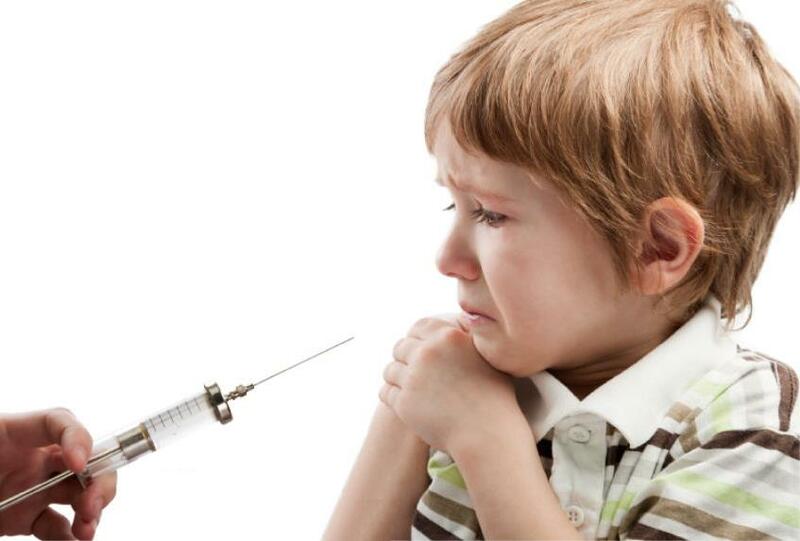 The Maine House of Representatives approved a bill to restrict parental choice in vaccine exemptions this week. It is now up to the Governor of Maine to either sign the bill, or veto it. 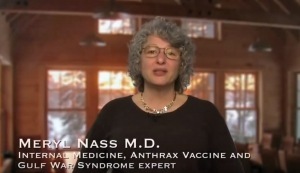 The bill requires parents opting out of required vaccinations on philosophic grounds to consult with and have a form signed by a medical professional before being permitted to forego vaccinations required for school. The 93-53 vote included all Democrats but one, as well as 12 Republicans, voting in favor. But the tally fell short of the 101 votes needed to override a veto by Gov. Paul LePage, should he choose to veto it. Should parents be forced into getting a medical doctor to approve their decision? If parental rights are abrogated on this issue, what is next? If you live in Maine and do want to give up your parental rights to make medical decisions for your child, contact Governor LePage and encourage him to veto this bill. Many primary care doctors commit to the profession because of their passion for caring for patients. But the reality of the job often requires doctors to pack each day with patient appointments. As time with patients shrinks and administrative tasks swell, the quality of care can suffer. Out of frustration, some Maine doctors have decided to abandon the conventional treatment model for something called direct primary care. Doctors don't accept insurance. Instead, they charge patients a monthly membership fee. It covers an unlimited number of visits, which last about 45 minutes. Raw milk advocates and those concerned about the survival of small farms in Maine rallied Tuesday in Portland to show their support for farmer Dan Brown before his State Supreme Court hearing. This case is much more than a question of whether farmer Brown has the right to sell raw milk from his small dairy farm to people in his local community. It represents the nationwide effort to eliminate local independent food producers from the marketplace. It’s not just the sale of raw milk that is under attack. It is about the authority of a local community to decide how to manage the sale of locally produced food. It is about food sovereignty. Do people have the right to independently produce food using methods of their own choosing and to sell that food to people who want their food grown or prepared according to those standards despite what state or national bureaucrats think is best? Governor Paul LePage of Maine became the latest governor this month to veto a raw milk bill that enjoyed widespread support among the people of his state, and had the support of state lawmakers. One would have thought that if a bill like this could be passed anywhere, Maine would be the place, given their strong commitment to family farms and healthy food. But much the same as Nevada governor Brian Sandoval last month, LePage apparently caved into Big Ag special interest groups. Raw milk safety is NOT the issue. It's all about government control. 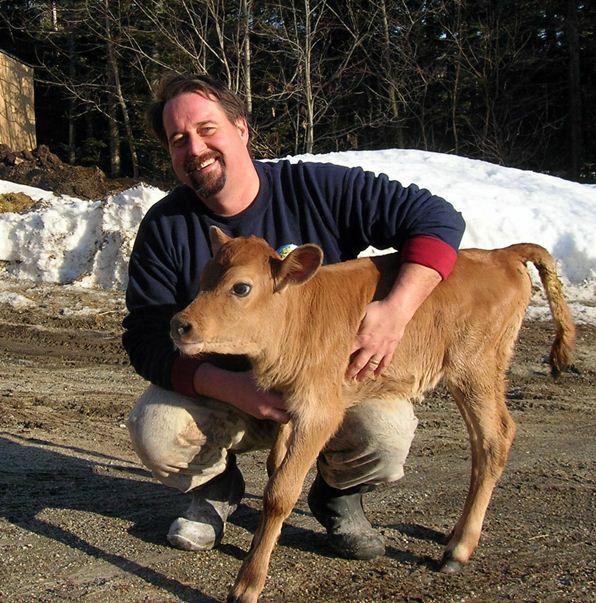 If safety were truly the issue, then why is the Maine Department of Agriculture allowing one farm to sell raw milk to the public for a simple $25.00 license, while denying a similar small farm who was following a local ordinance that did not require a license? 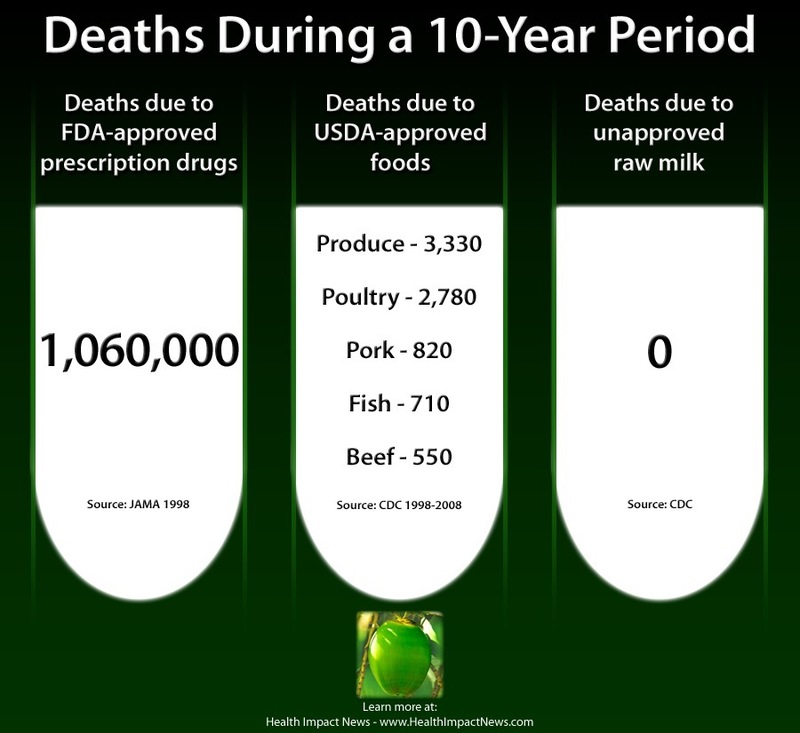 Isn't time the anti-raw milk antagonists stop hiding behind the raw milk "safety" issue? The raw milk issue is not a safety issue. It is about government control. As the recent jury who acquitted Wisconsin farmer Vernon Hershberger from being guilty of providing milk to private club members without a state-approved license shows, the public is getting fed up with the government stance over licensing, and their treating peaceful farmers like illegal drug criminals. It is time for a Food Freedom Revolution!